Founded only 6 years ago, Ring has established itself as the best-known player in the smart doorbell space. With a near-monopolistic position in the US market, the company was recently acquired by Amazon for over $1 billion. There are valuable business lessons to be learned from Ring’s success. In this blog post we have summarized the main principles you can take away from the company’s distinctive approach and leadership culture. These principles are of great use for any consumer product development and can be used for building a successful online customer self-service. 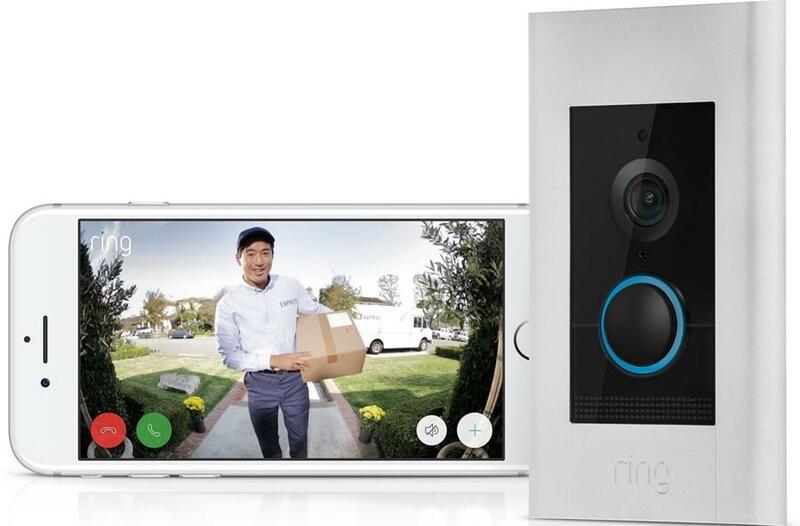 In 2013, Ring (then called DoorBot) launched the first smart video doorbell. By simply using their smartphone, users were able to see who was at their door and communicate with visitors from any location. The innovative idea generated considerable interest among customers after appearing on the TV show Shark Tank in 2013. However, the initial product reviews weren’t great. User experience was hindered by the poor video and audio quality as well as occasional connection glitches. The response of Ring’s founder, Jamie Siminoff, was expedient. He gathered first-hand feedback by answering customer emails and calls as well as making home visits. According to Forbes, even after improving the product he continued making customer home visits and his personal email can still be found on every product box. The value of the smart doorbell isn’t only related to convenience. Ring’s mission is to reduce crime in communities. Home burglaries and delivery package theft are real issues in many neighborhoods. 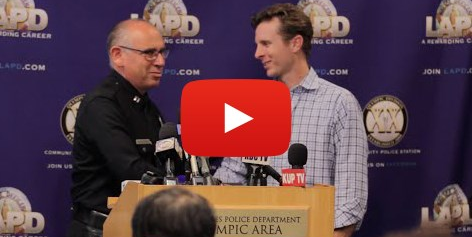 To prove that the product could effectively address this pain point, Ring partnered with the LA Police Department. In a pilot project, 41 Ring doorbells were installed in a LA neighborhood with a high burglary rate. The new version of the device, equipped with motion sensors, was sending real-time alerts coupled with live video every time someone was at the front door. The police reported that the crime rate was reduced by nearly 56%. Ring’s founder knew that after his company’s initial success the market would quickly fill up with numerous copycats offering similar products. He understood that differentiation based on product specifications wasn’t going to work. 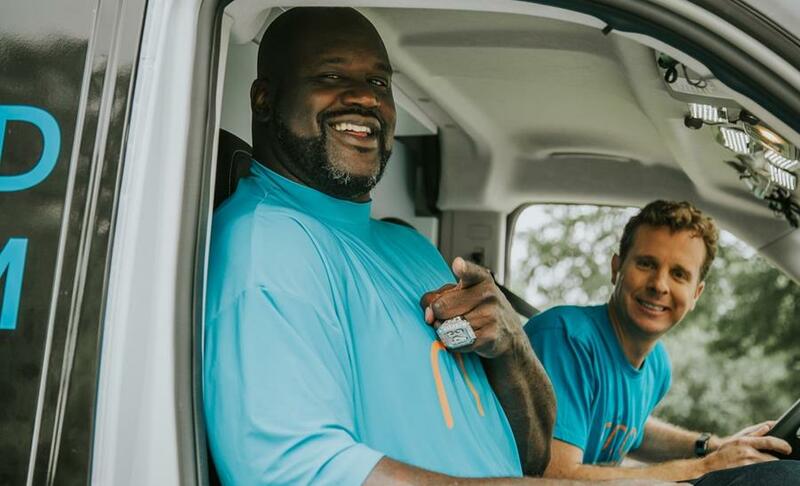 That is why Ring made the NBA legend Shaquille O’Neal their pitchman in exchange for an equity stake in the company. With the help of numerous marketing campaigns and promotional initiatives, Ring gained wide brand recognition. This certainly helped the company to generate over a 90% share of all doorbell sales in the US last year. Empowering the users through the Neighbors App has helped to turn Ring customers into die-hard brand ambassadors. As the app has proven effective in making communities safer, more and more users are joining the “new neighborhood watch”.